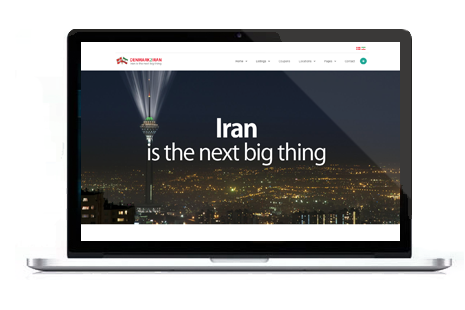 Denmark2Iran is a business directory which promotes high quality Danish products and services for BtoB, BtoC and BtoG marketplaces in Middle East. Our mission is to support and coordinate directory services for small to medium Danish companies. We believe that companies with unique technological advantages will develop valuable self-branded products. These products will be highly successful to the Middle East marketplace.